Dispose of oil residues, greasy fuel and atmospheric soiling on surfaces in your industrial site, workshop, machine shop, home, garage etc with Formula 88 Cleaner & Degreaser, Rust Strain Remover. The product is free of harmful and harsh acids and easily dissolves ugly layers on the surfaces including concrete floors. Not just do we offer degreasing, but also, you can beat obstinate rust stains with our top-quality product Formula 88 Rust Stain Remover. We understand that cleaning those ultra smelly, ugly looking surfaces is no child’s play and feels like fighting a battle. 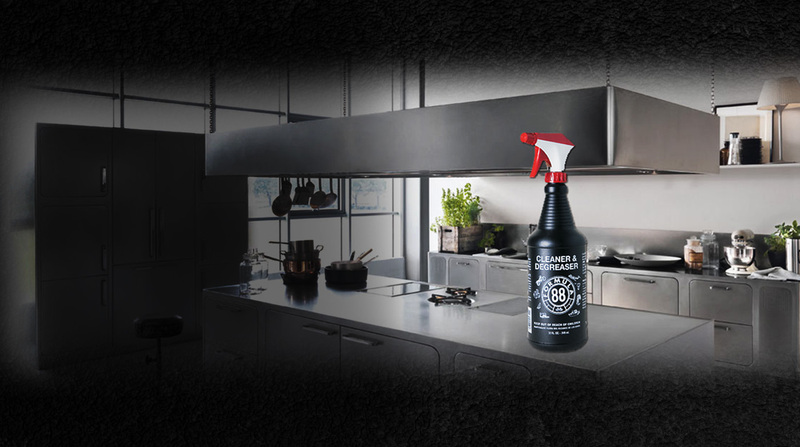 With Formula 88 degrease cleaner, half the battle is won as you degrease your way to a clean and sparkling home and garage. It is for this undying spirit of Formula 88 that for years it has been winning trust from a variety of customer bases including Industrial Plants, Municipalities, Steel Plants, Parks and Recreation Facilities, Automotive Facilities, Aeronautical Industry, Waste Treatment and Sewage Plants, Ground Control, Hotel Industry, Schools & Colleges, Manufacturing Plants and many more. So, whether it is a kitchen floor in home or any surface at any commercial place, Formula 88 is the best concrete degreaser that scours everything from oil and grease films to rubber tire marks and adhesive tape residues. 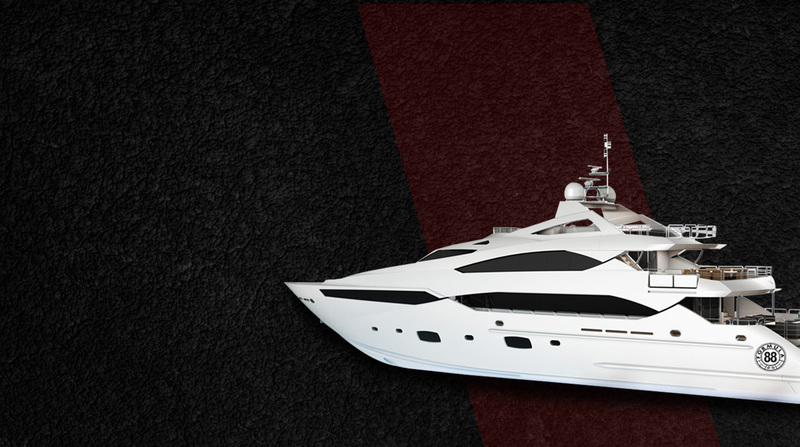 Our sole aim is to give you a grease free world with our break- through product Formula 88. Are you frustrated with awful-looking rust stains in your home, garage, office or on equipments and steel accessories? 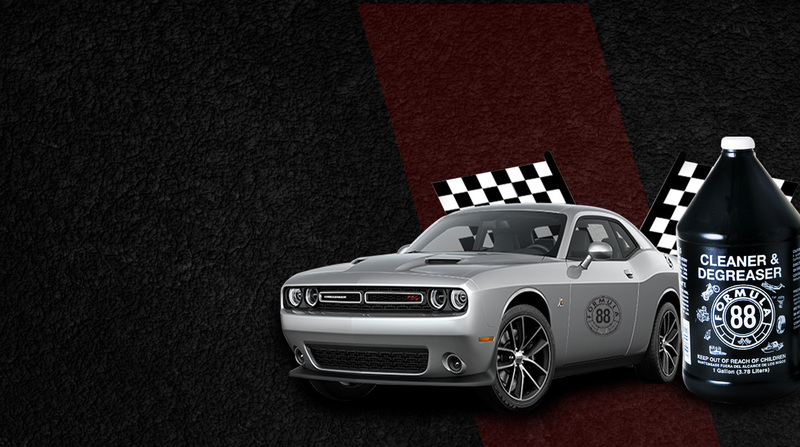 Try Formula 88 Rust Stain Remover which is best to remove rust stains from tiles, iron, steel, and from cars, bikes etc. Formula 88 Rust Stain Remover is engineered to be biodegradable, non-toxic and environmentally safe for outdoor/indoor use. Apply this product to virtually any surface and watch the stain vanish! Concrete, fiberglass, stainless steel and vinyl are only a few examples of the many surfaces this stain remover can conquer. 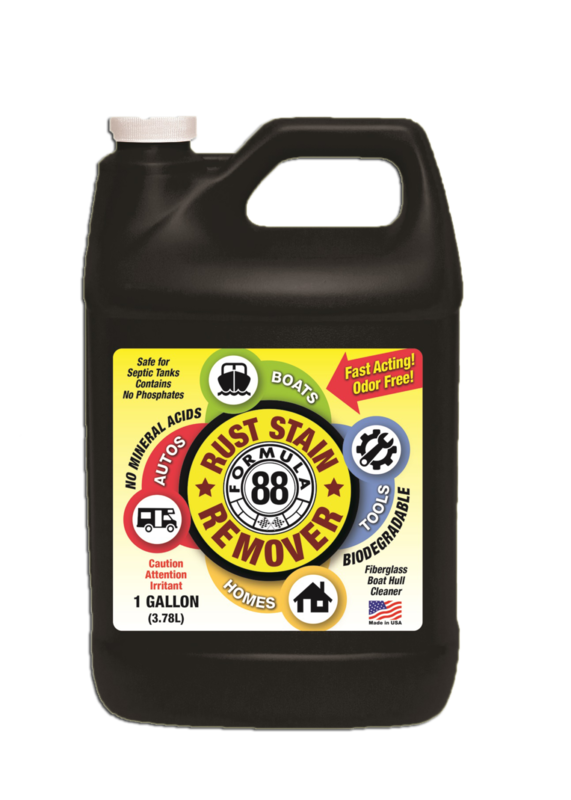 Formula 88 Rust Stain Remover is safe for septic tanks, tools, and almost anywhere your rust stain resides. A convenient Formula 88 Rust Stain Remover formula quickly & easily removes rust stains from most surfaces in and around the home, including vertical and hard to reach surfaces.